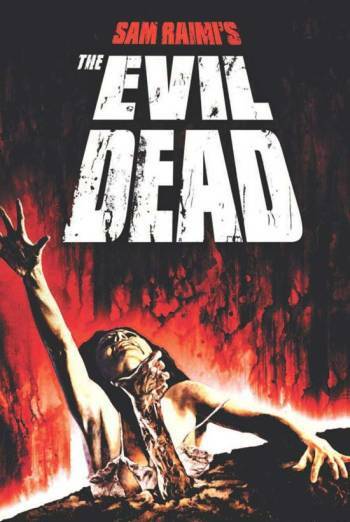 Summary THE EVIL DEAD is a US horror film, from 1982, in which a group of young people inadvertently summon ancient demons. THE EVIL DEAD is a US horror film, from 1982, in which a group of young people inadvertently summon ancient demons. There are bloody scenes in which characters are stabbed with pencils and knives. There are scenes of decapitation and eye gouging. A scene of sexual violence shows a woman being raped by tree.